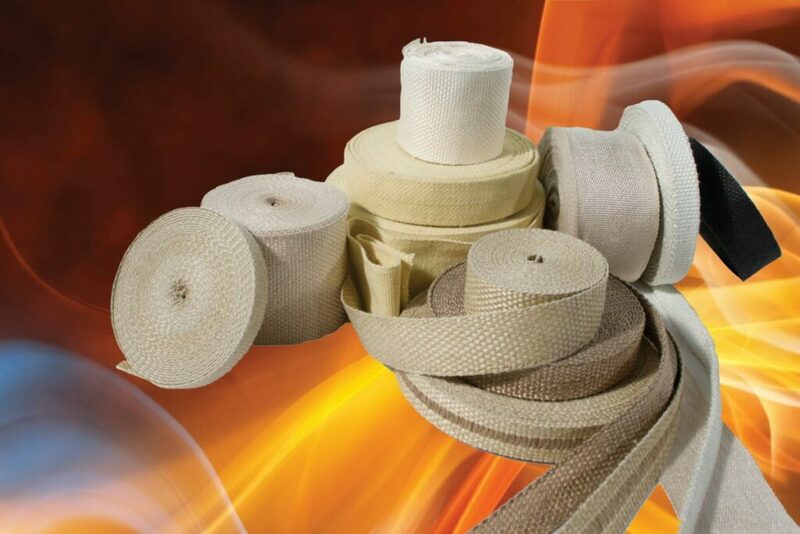 AMI-GLAS® (GL) texturized heat resistant fiberglass tapes provide outstanding insulation for pipe and joint applications. The tape provides continuous protection up to 1000°F (540°C) and can be dyed or coated. Bolt Hole Tape and PSA also available in many widths and thicknesses. We do not stock samples of this product in 0.375″ at this time. 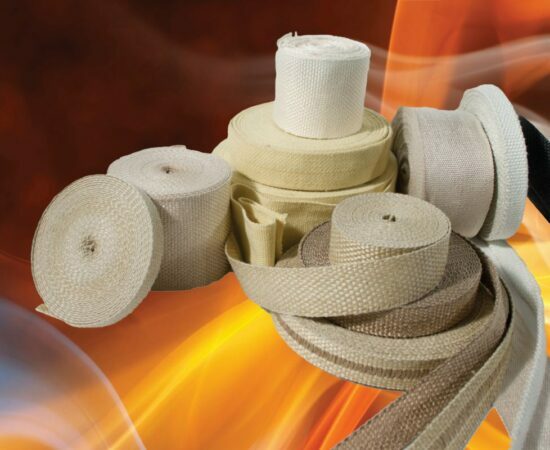 Product Type Choose an option0.032"0.060"0.125"0.250"0.500"0.375"
The workhorse of industrial textiles. 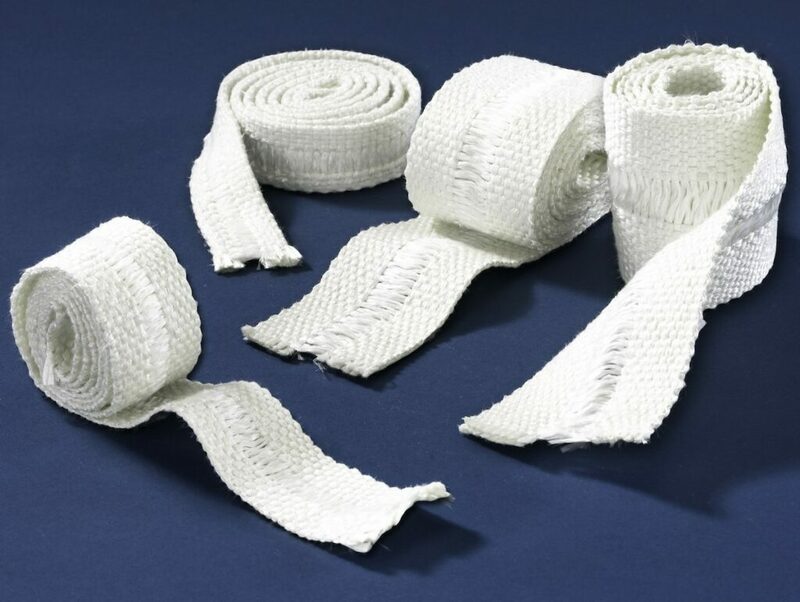 Used for Welding Protection, Insulation, Gasketing, Expansion Joints, Heat Shields and Containment, Oven Door Seals, Emergency Fire Blanket, Tadpole Tape and Machinery, Personnel Protection, Safety Clothing and more. AMI-GLAS® is made of 100% fiberglass, and does not contain asbestos or ceramic.